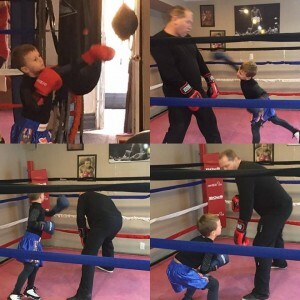 Request info for: Fitness, Boxing, Weight-Loss, Boot-Camp and Mixed Martial Arts (MMA). All of our classes are offered to individuals of all levels, ages and orientations and are customized based on your preferences. 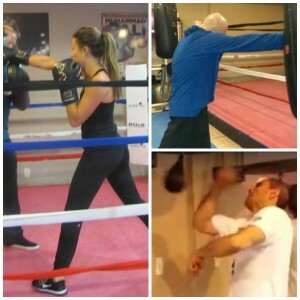 Since 2006, Golden Gloves Fitness has been committed to improve health and wellness to everybody. Our ability to customize classes has brought many members back into the shape they desired. At our sports center located in Vaughan, we are here for you and your health. Our members are trained to at their 100% functionality. 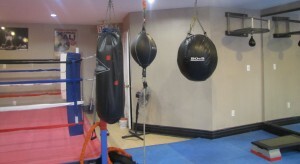 Our gym is your #1 stop for fitness, boxing, health & wellness. We offer programs for all ages, genders, and orientations. All you need to bring is your gym clothes. We are located near the Jane & Hwy 7 intersection in Vaughan. At our fitness center, it is paramount to make your workout and exercise experience the most accessible, possible and at the same time enjoyable. We like to maintain an open-minded and fun atmosphere where you can benefit from you workouts. Please do not hesitate to request info today and we get back to you ASAP.